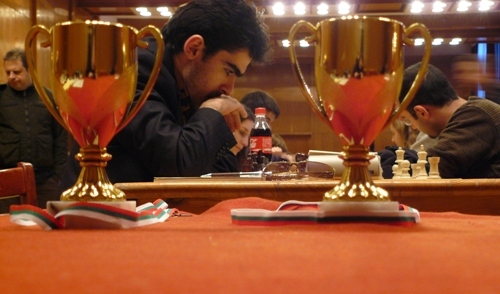 The High League of the Armenian 71st Championship was set to take place in Yerevan from 10th to 22nd January, 2011. Twelve chess players will compete for the title of the champion and the only empty place in the Armenian national team. Grandmaster Avetik Grigoryan will defend the title after convincingly winning the recently concluded Bansko Grand Open. The latest news is that Armenian Chess Federation has decided to postpone the start of the Championship until January 17th. With this decision federation wants to allow time for GM Zaven Andriasian to recover from illness and take participation in the Championship. In the meantime, the 66th Armenian Women’s Championship started on schedule and continues until 19th January. The winner will also earn the right to play for the national team in the European Championship. 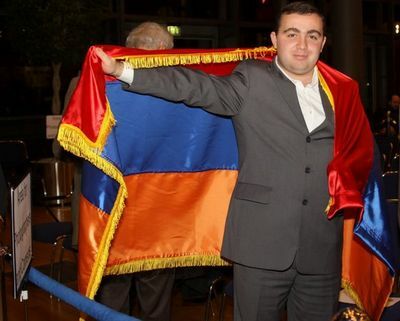 The 70th Armenia Chess Championship is taking place in Yerevan, January 22-30, 2010.A total of 8 grandmasters and two international masters participate in the highest league, where top seeded is the golden medalist from the Olympiad Tigran Petrosian. Chessdom.com will follow daily the championship with reports, the games will be at the live games platform with chat and computer analysis.